Vivid Cultural Celebrations On the World Tourism Day! 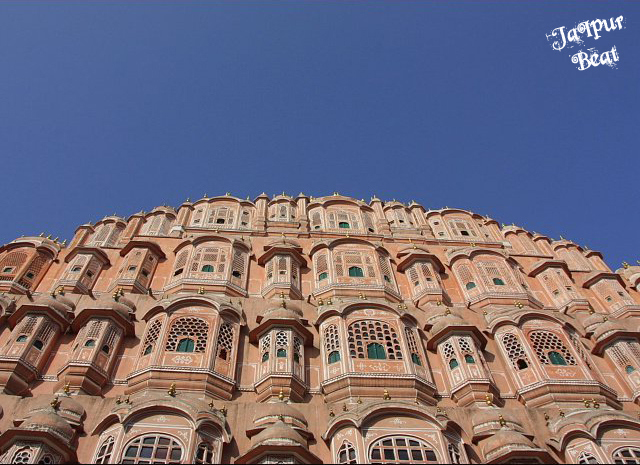 With the multitude of colors and vivid shades of its rich culture, Jaipur once again gears up for celebrating the World Tourism Day on 27 September, 2015. The historical monuments and sites located in the Pink City needs to be protected and this can be only done with collective efforts. The objective behind this day is to create awareness among the common people for conserving and protecting our heritage. On this day Pink City is going to bathe in the beauty of music, dances and various cultural events as number of events are lined up to delight tourists. On the occasion entry to the fort is free for all. Tourists will be greeted with a warm traditional welcome. At the same time Painting Competition will also be going on. 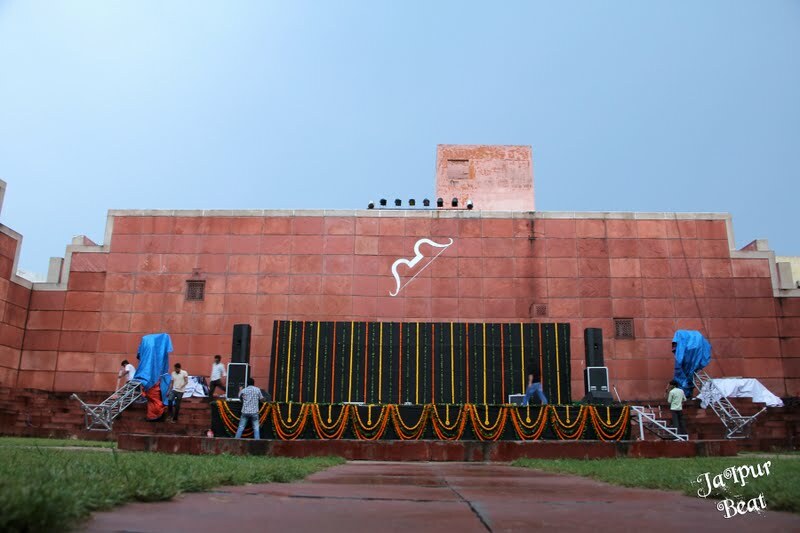 In association with Drona Foundation a Heritage Walk at Amber will start at Varahi Gate that will end at Sagar. 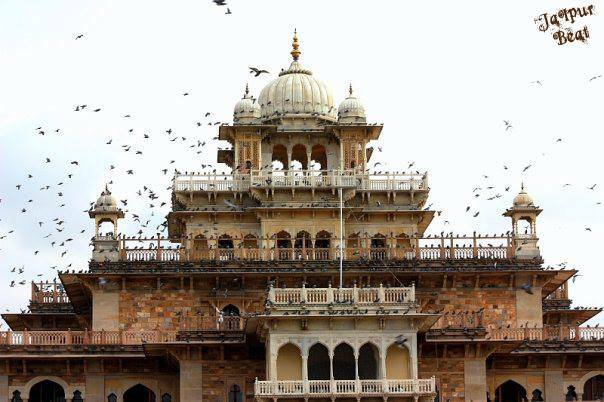 To capture the beauty of Jaipur, a Photography competition will also be held. 2.30 pm onwards at Kesar Kyari, there will be Still Photography by Foreign Tour Operators. Archaeology dept to install telescopes atop the Amber and Nahargarhforts for stargazing. At 6 pm Postage Stamp kiosk opening in association with Postal Deptt along with Philately (Postal Stamp Collection) Exhibition at Hawa Mahal. 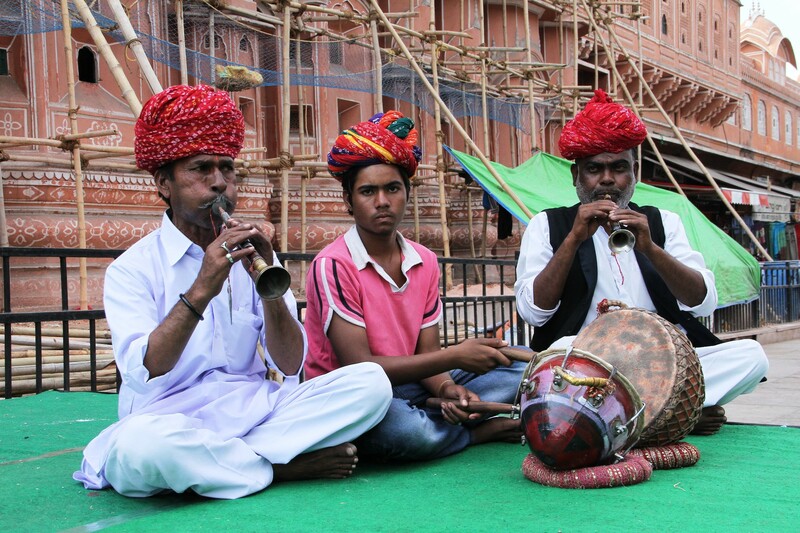 A mellifluous strains of the Shehnai can be enjoyed at Hawa Mahal alongside folk performance. 5 pm: Presentation of Cycles by RATO to TAF personnel for patrolling. There will also be Shehnai Vadan at Albert Hall. 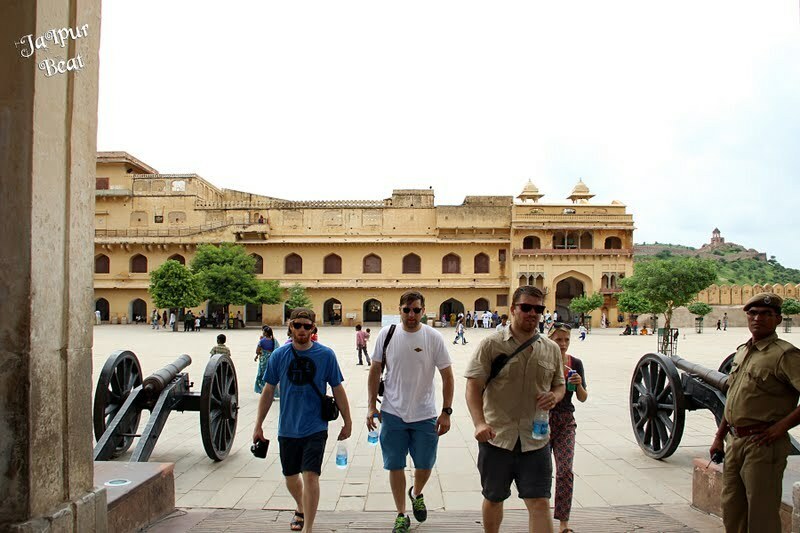 A world of perfect memories awaits you at the royal city of Rajasthan! Previous Post It’s All About JusT & Samosas !